The Pentwater and Silver Lake, Michigan region is a Mecca for motor sports enthusiasts! Lake Michigan and the inland lakes are perfect for boating, water skiing, and Jet Skis. 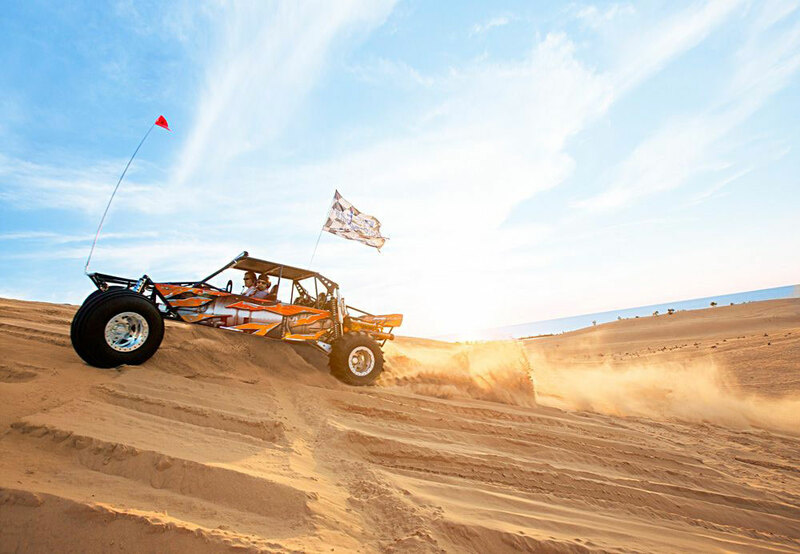 Nearby Silver Lake is also home to towering sand dunes offering a giant off-road vehicle area, where visitors can race and climb for miles. Dune Buggies, Jeeps, Dirt Bikes, Quads, and trucks are all permitted to join the fun. Located on Silver Lake, Michigan, near the stunning sand dunes, Wave Club Water Sport Rentals offers all manner of recreational boats & water sports equipment for rent by the hour or day. Add or upgrade your business to be featured here - includes photo or logo, description, address, phone, and website link.